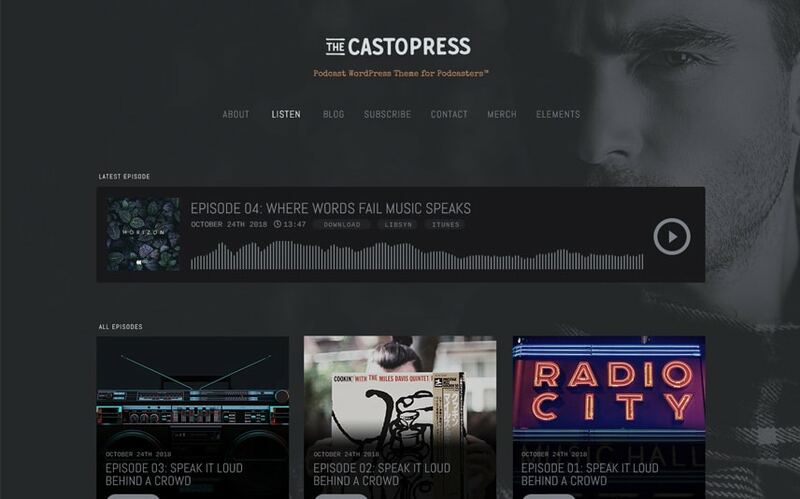 CastoPress is an easy-to-use WordPress Podcast Theme built for smooth and fun experience. This podcast theme offers clean uncluttered aesthetics to your listeners and easy-to-use bloat-free experience to the host of the show. CastoPress’s accurate typography and amazing page layouts make it a superb match for any media assets including audio and video podcasts. Just look at the podcast audio player plugin and you’ll be truly astonished. It just works! Be it a simple podcast blog, a TV & movies podcast blog, a comedy podcast show, a travel podcast (travelogue), a multi-network podcast website, a science or psychology podcasting show, a church with sermons blog, a politic podcast show, a music band blog, a podcast about how-to-podcast blog, a true-crime podcast series, a geek and technology podcast blog website, or something else — CastoPress’s eclectic discreet minimalist layout and great readability will make sure to get your podcast website to the next level. 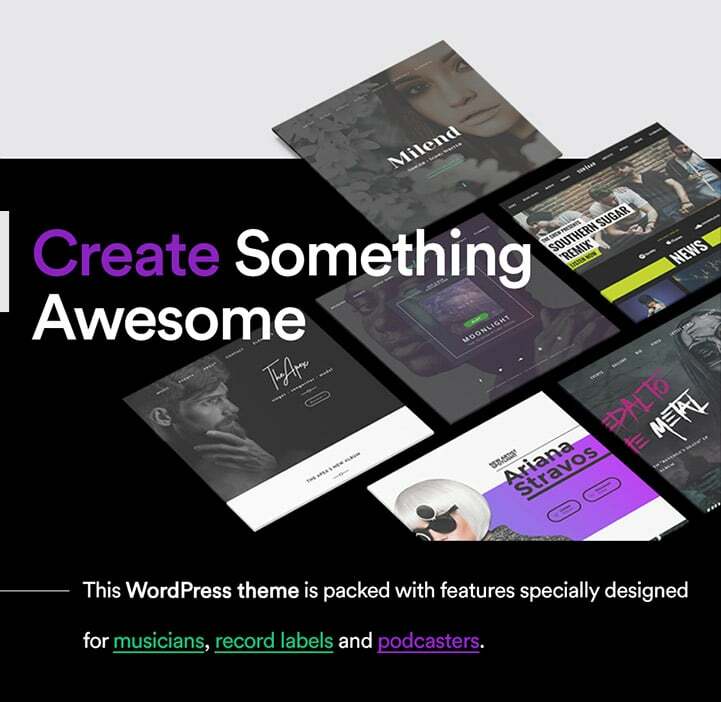 This WordPress Podcast Theme is very flexible and has many theme options to customize your podcasting website: parallax and masonry, two-column, three-column, four-column grids. CastoPress provides fullscreen video backgrounds with amazing revolution slider animated image banners. This WordPress blog theme is, like all our WP Themes here at Sonaar: fully responsive, translation-ready, mobile and retina-friendly. Listen your podcast with any podcast players on iOS and Android phone! Listen to the podcast continuously while you browse other web pages. Thanks to the continuous podcast player built-in. One of the great features this WordPress Podcast theme has is the possibility to generate a RSS Feeds. 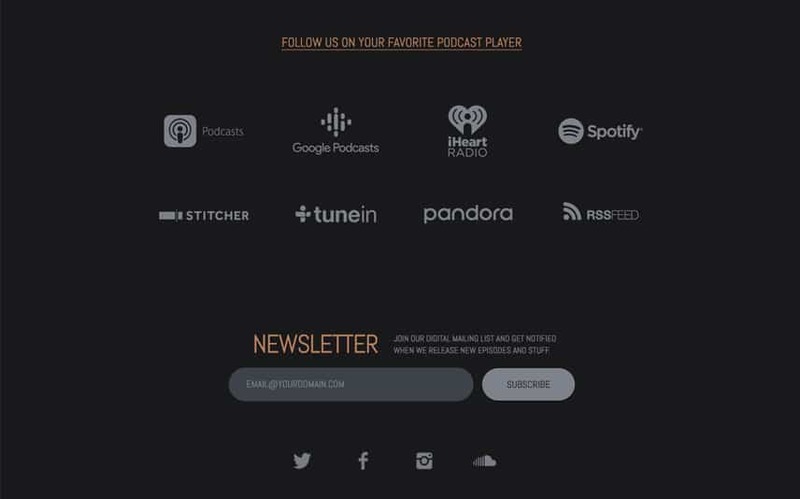 To have your podcast listed on iTunes and Apple Podcast, Podbean, Spotify and Google Podcasts (to name a few), you will need to provide them a RSS link. RSS stands for Really Simple Syndication. It’s like a universal podcast format file that allow podcast readers to know what your feed is about and where they can find your audio files. 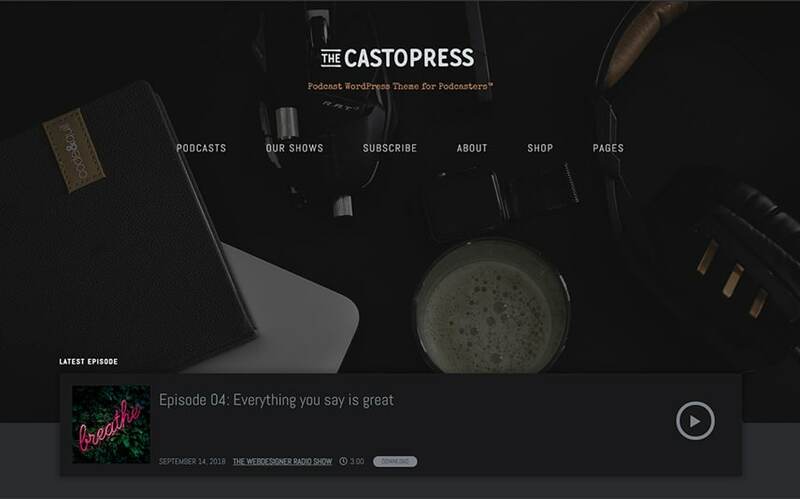 Castopress got you covered on this because as soon as you will upload audio file in WordPress, the RSS feed will automatically update so the podcast players (and your subscribers) will be notified about a new episode you just uploaded! Yaw! This WordPress Podcast theme has the tools and the brain to get your podcast website to the next level! There are good reasons to have your own podcast website on WordPress. If you want to move your existing podcast to your WordPress site, Castopress has a built-in RSS Feed importer! 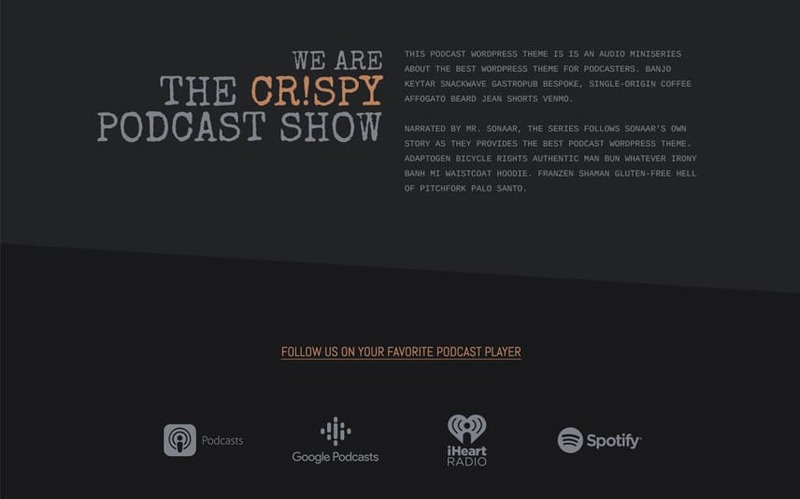 It means that you will be able to import your podcast show into this beautiful WordPress Podcast theme with a single-click! Thus, importing your podcast to WordPress is very easy! We wanted to create the best WordPress Podcast Theme! So we designed a jaw-dropping continuous podcast audio player. Our audio player includes many features to help you get the best of this theme. You can use unlimited colors and typography (support for any Google Fonts). You can also set your own call-to-action buttons and links for each episodes. 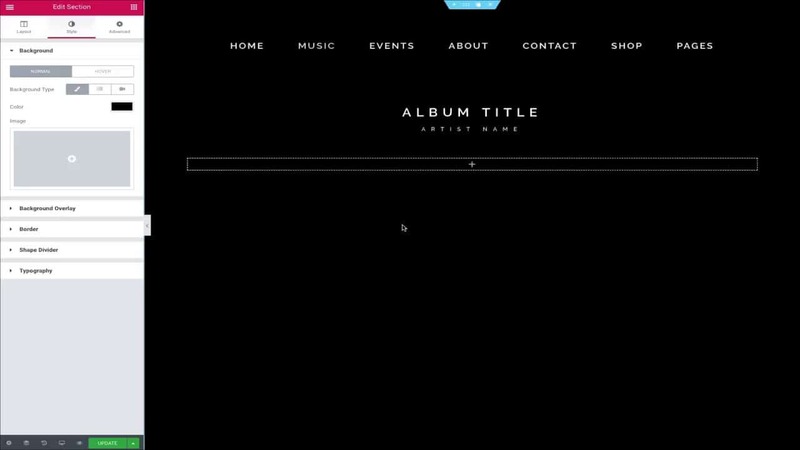 This is usefull if you want to display a “Download” link beside of your track, or a “Buy Now” link to let people buy your merch. This is also a great strategy to monetize your podcast. Our AJAX non-stop playback audio player has all the components available for any type of Podcasters. If you are using a third-party podcast publisher to host your audio files (such as Libsyn, Podbean, Castos, Buzzsprout, etc), you can keep your WordPress website synchronized with it! Simply set up a scheduled cron-job (all details and hows-to are provided in our knowledge base), and every time you post a new episode on your third-party publisher, the episode will show up on your WordPress Podcast website! Podcasting with WordPress will be easier than you think. Host podcast with WordPress or use external feed stream! The choice is your. If you decide to self-host your audio file on WordPress, it’s probably because you want to avoid the monthly fees of third-party publishers. You already have a web server so why don’t you use it to host your podcast? There are several pros and cons about hosting your podcast on your own server. If you have enough bandwidth to cover your downloads, then you should be fine. A quick way to see how much bandwidth you will be using is to calculate the total number of downloads you have per month by the size of your audio file. So if you have 2500 downloads a month and your episode file is 85mb, it means you will be using 212GB of bandwidth. In 2019, web hosting is cheaper, faster and better than ever. We recommend Cloudways as one of the best WordPress hosting in the world right now. Their starter plan cover 1TB of bandwidth (which means 1000GB). That’s enough to cover 12 000 episode downloads! There are also other great WordPress hosting that cover unlimited bandwidth! That being said, if you don’t want to self-host your audio files for some reason, this WordPress Podcast theme got you covered: You can use external audio files to stream podcast directly from your podcast host which mean you will not be using bandwidth, storage and server performance!